The car is covered with one hundred percent rust, but, according to the seller, it costs at as much as $82,500. To compare - the Porsche Cayenne costs at least $65,700. 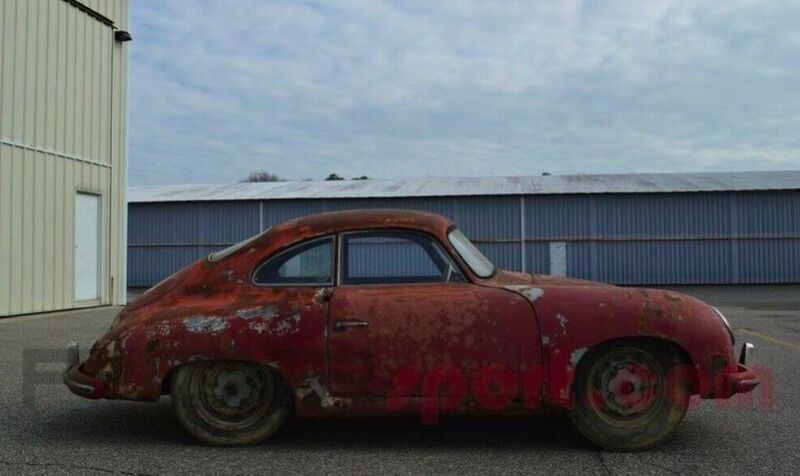 The last owner of this copy of Porsche 356 Coupe was a collector who bought the car in the early 70s. At first, the machine had a gray and bluish tinge called Silver Silver Gray. Now the car is rusty, even without logos and lanterns in the back. Each visible interior panel is similarly in rust. It needs repair and full upholstery. In addition to restoring a sports coupe, the engine needs to be rework and suspension elements replace.